Stream Mila J's "April 2018" EP. If you haven't been paying attention, Mila J has been rolling out a new EP for fans every month this year, simply titling the project with whatever months it is. 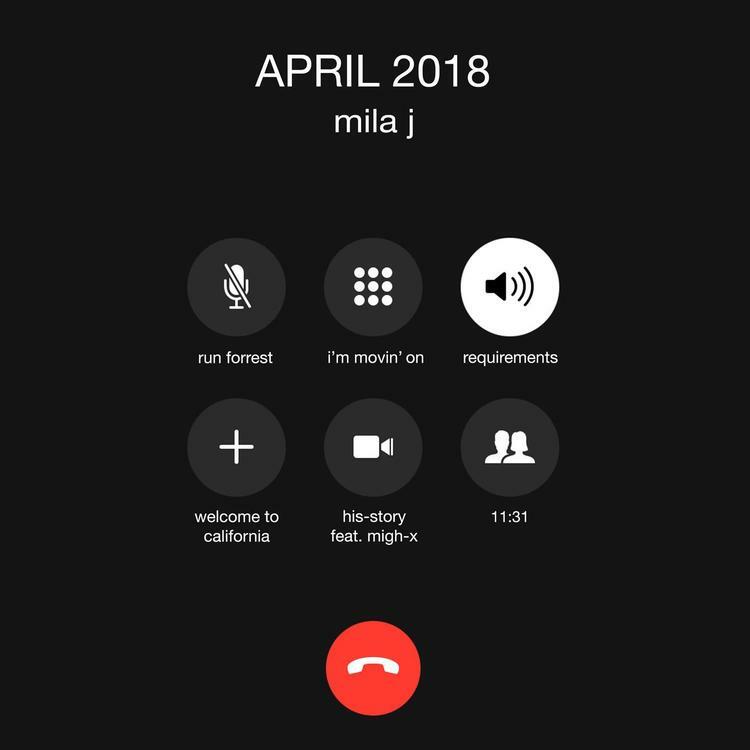 Following up her February 2018 & March 2018 EP’s, Mila decides to come through today and keep the series going by sharing April’s round of music. Laced with 5 songs, the project features a lone appearance from Migh-X, who appears on the outro track “His-Story.” Other tracks include “Run Forrest” & “Welcome To California,” the latter of which is perfect for the warm Summer months approaching. Available now on iTunes, fans can stream the project in its entirety via Apple Music. Hit play and let us know what you think. Look for more from Mila to be coming next month.